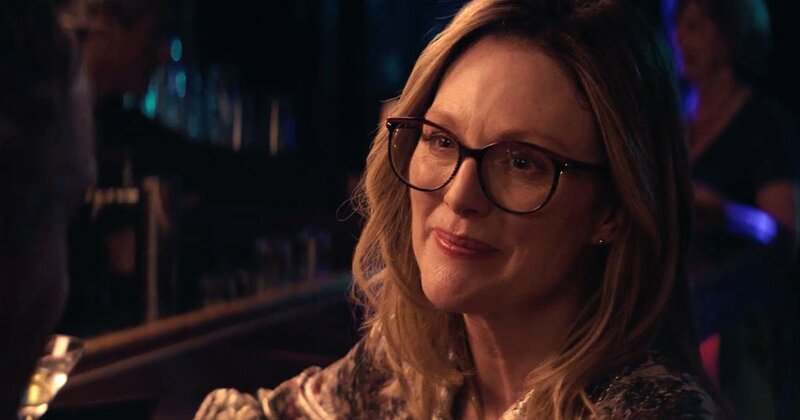 A24 has released a brand new trailer for the slice-of-life comedy Gloria Bell. Directed by Oscar-winner Sebastian Lelio, Gloria Bell is a remake of his 2013 breakout Chilean drama Gloria. The film follows a free-spirited divorcée, played by Julianne Moore, who spends her days in a strait-laced office job and her nights on the dance floor, joyfully letting loose at clubs around Los Angeles. You can check out the trailer in the post below! After meeting Arnold (John Turturro) on a night out, she finds herself thrust into an unexpected new romance, filled with both the joys of budding love and the complications of dating, identity, and family. Gloria Bell is a sophisticated romantic comedy that shows love can strike at any time, relationships are never simple, and nothing can get you down as long as you keep dancing. This is one of several projects Moore has in the works, which includes the remake to the Danish drama After the Wedding, and the adaptation of the New York Time’s best-selling novel, The Woman in the Window, co-starring Amy Adams as a reclusive shut-in. Gloria Bell will twirl into theaters on March 8, 2019. The post Julianne Moore Dances and Dazzles in the First Trailer for Gloria Bell appeared first on ComingSoon.net.